THE RACE THAT STOPS THE NATION... BUT NOT SURFERS — Salt Water. You walk into a bank, post office, bar, café or any other business at 3pm Tuesday the 6th of November in Australia & you’re unlikely to be served or even acknowledged as being there. Why you ask? For in that moment the whole of the nation is transfixed on a horse race. The Melbourne Cup. Crazy right. But it happens year on year here. Our unofficial public holiday. This year, a few friends & I decided to paddle out for a wave at our favourite place to surf. Rainbow bay in the Gold Coast of Australia. Right on 3pm when the race starts. Imagine… an empty line up at one of our most iconic beaches with just a few friends out. The plan was set. We were going to score. 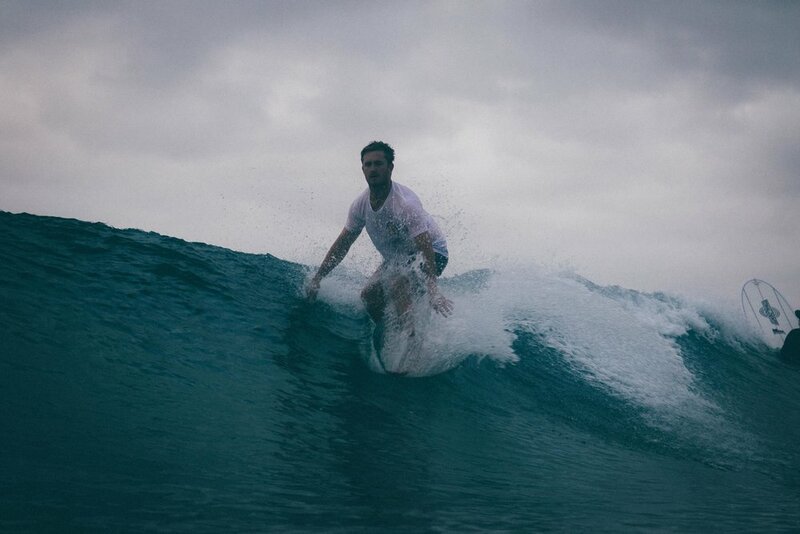 The weather was cool, overcast with a slight drizzle of rain & the wind was light as we anticipated clean logging waves with friends. 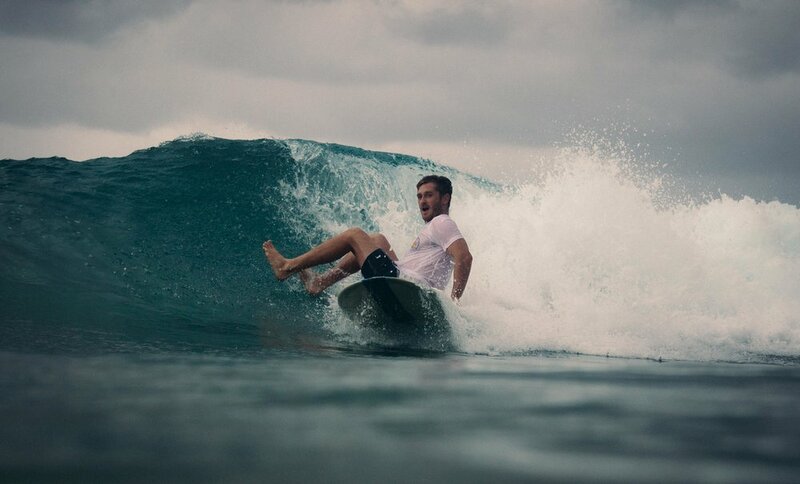 However there was one thing we overlooked in our amazing idea… Every other surfer in town had the same one. It was packed like a can of sardines. But then again it usually is & we’re used to it. So as you can see by these images it didn’t stop us scoring some nice clean waves with friends & enjoying the arvo for a 3hour session while the rest of the non-surfing nation were out drinking & watching horses run.. I still have no idea who won that race nor do I care. We were the winners that day.